The 2017 Chevrolet Camaro is the current rendition of this iconic American sports car. 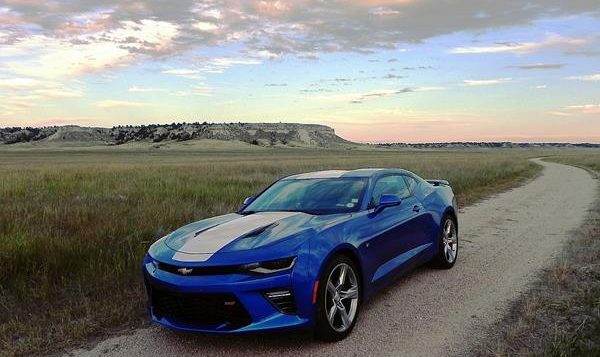 The Camaro is best known for its muscular look, fast-paced past and beautiful convertible option. The 2017 model sees the addition of the ZL1 performance model, fitting above the SS thanks to its supercharged V8, and some options shuffling through the trim lineup. The obvious competition for the Chevrolet Camaro is its long-time rival the Ford Mustang. The Dodge Challenger is another American muscle coupe, but a different animal so comparisons are difficult. Some might consider European options like the BMW 2 Series Coupe as well. The Camaro comes in four basic flavors, each designated by its engine. The 4-cylinder base model is decent enough for a four banger, offering enough power to keep the Camaro from feeling cheaply sluggish. The V6 is an excellent choice for everyday drivers and those who want performance appeal without the insurance and pump price that comes with the V8. The V8 options are both muscular and throaty, bringing all of the love that entails. 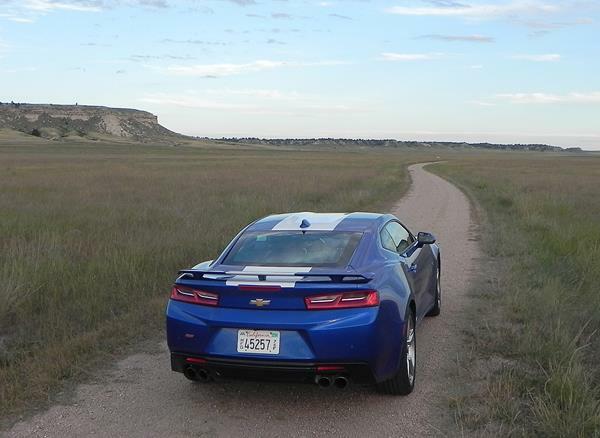 Both enthusiasts and new-to-sports buyers will enjoy the Camaro’s good mix of power and driveability along with its strongly-styled exterior. Learn more about the 2017 Camaro in the full review HERE.